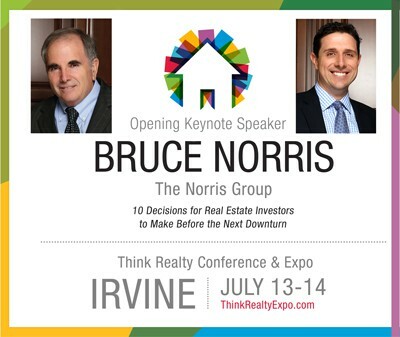 On Saturday, July 13, both Bruce and Aaron Norris will be speaking at the Think Realty Irvine Conference & Expo in Irvine. 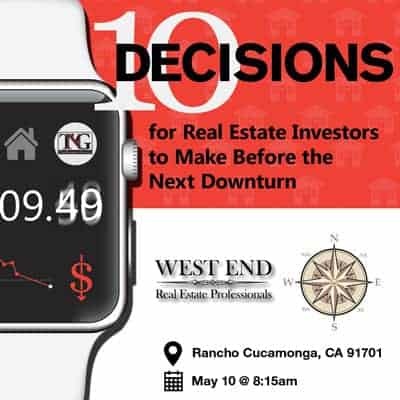 Bruce will be presenting a condensed version of his latest talk 10 Decisions to Make Before The Next Downturn in the morning, and Aaron will be moderating the Local Market Panel to end the day. 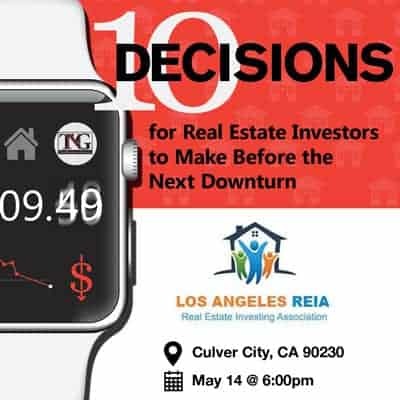 This is the event for you if you consider yourself an entrepreneur. 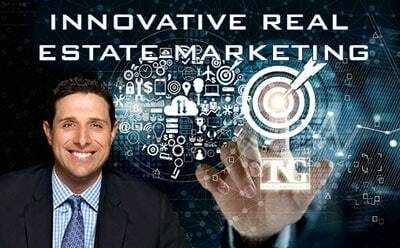 At this year’s conference and expo, you will learn the ins and outs to successfully manage your real estate business through all the tools, tips, and resources you will be provided here. 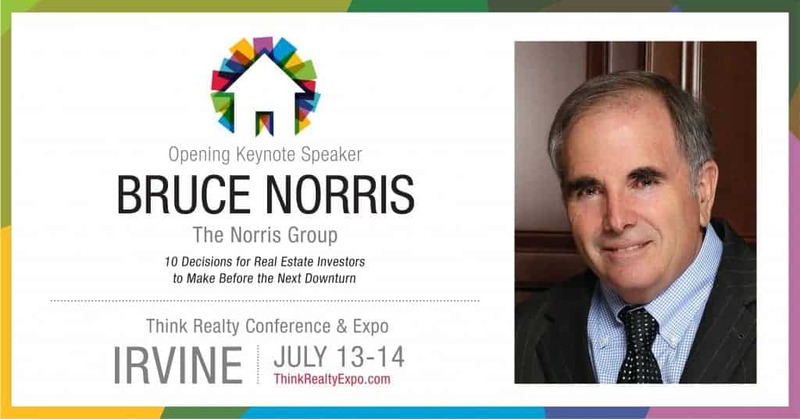 In addition, you will have the opportunity to network with other professionals, exhibitors, and educators to help you with your return on real estate investments.